There are a number of opportunities to get involved in the campaign coming up soon. Firstly there is the quiz night fundraiser on 09/02/15. More details here. 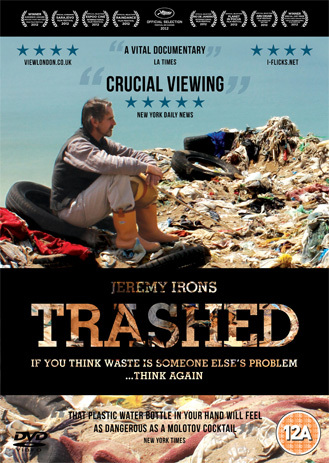 There is a screening of Trashed on 13/02/15 in Colliers Wood. More details here. We highly recommend seeing this powerful film. It shows the dangers of ignoring our growing waste problem and explains why waste incineration is so bad for your health. 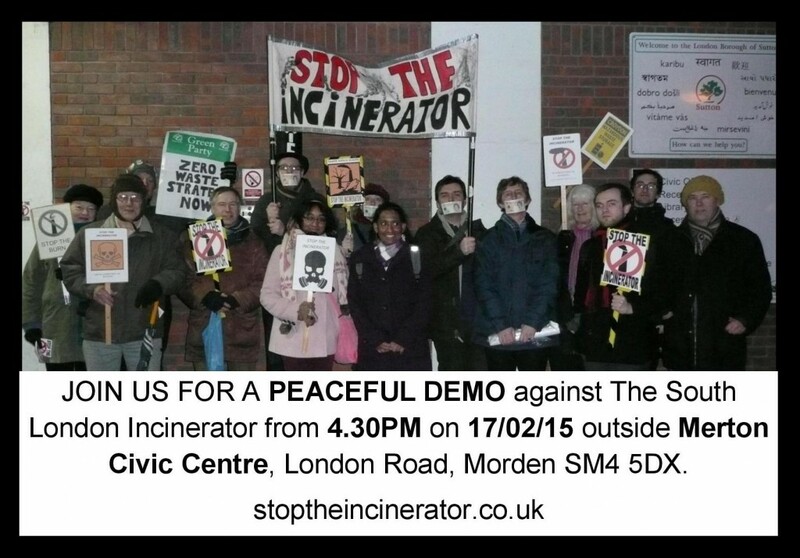 Representatives from Stop the Incinerator will be available for a Q & A afterwards about the South London Incinerator. We have our next demo at the South London Waste Partnership meeting on 17/02/15. The SLWP are responsible for the waste plan that resulted in the South London Incinerator. We were told at the last meeting we would be allowed to speak at the next one but so far we have had no response to our request. Another way you can help is to submit questions about the incinerator at the next full council meeting. Details of how you can do this and a list of questions you can use are available here. Word of mouth is fantastic so let your friends and family know. If you belong to a group let them know too. You can use this draft letter for sending out to groups and politicians. We are planning to have our next meeting on 07/03/15 to coincide with the climate change march which we are attending. For more details on the march see here. Find out about other ways you can get involved on our how you can help page. If you feel able to, please donate to the legal challenge fund. You can do so here.